Ice cream filling machine is an intermittent motion, bull and filling cream multipurpose filling equipment. Mainly the production of ice cream cones, ice cream and a variety of flower garden. Flower of ice cream products. Double color, three color to perfusion of ice cream and ice cream and jam, ice cream and chocolate products, and pouring out plane cutting products. 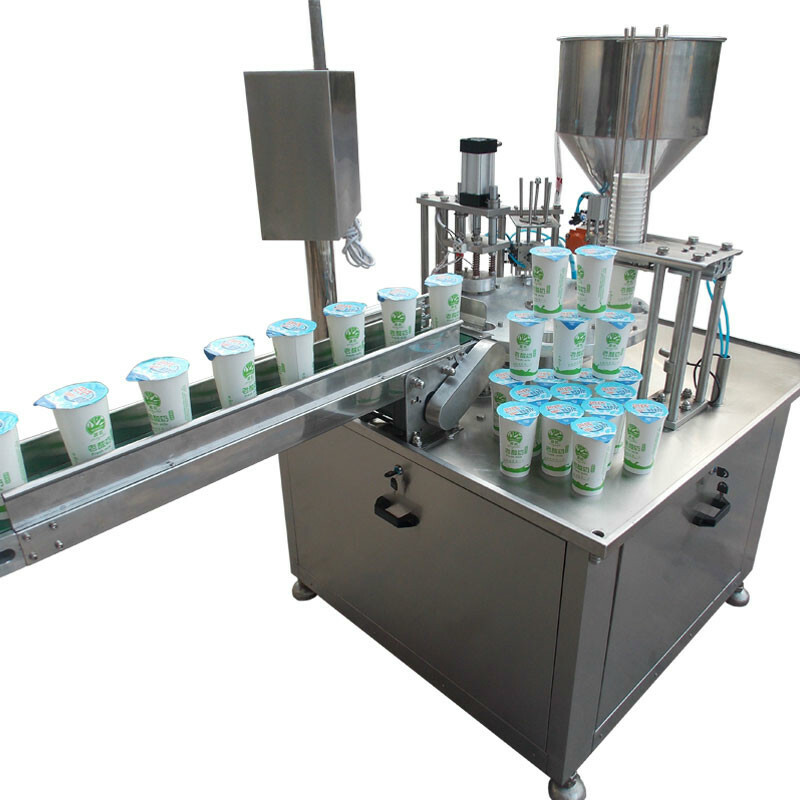 Ice cream cup cone filling machine with automatic cup, cup, stamped, gland (or heat sealing cap), sending function. 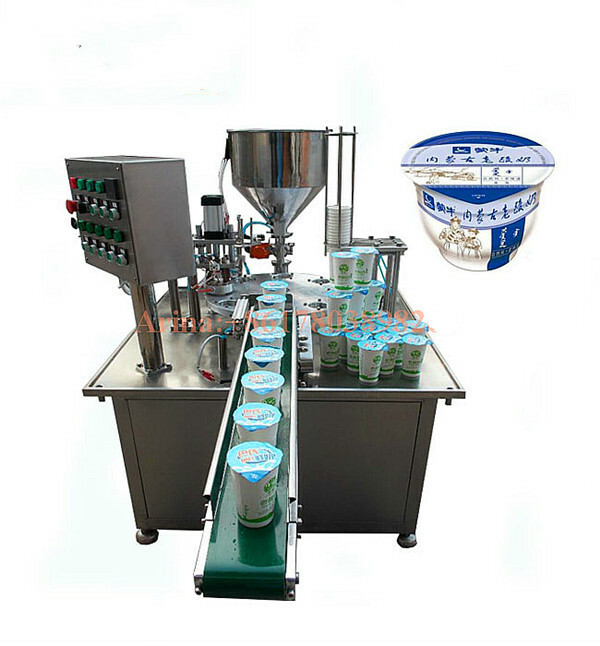 Ice cream cup filler is controlled by a PLC computer, touch screen operation and mechanical control, simple adjustment, reliable operation, is ideal equipment for the domestic ice cream filling. 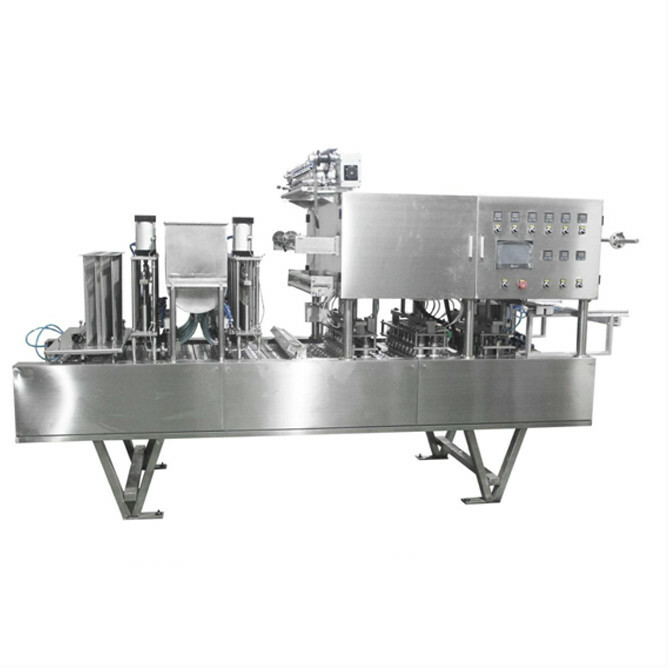 This automatic rotary beverage and drinks filling sealing machine for plastic cups is suitable for many products, such as pure water liquid, sticky paste or jam ,like honey, Yogurt, sauce, etc. widely used in food and beverage filling sealing packaging. 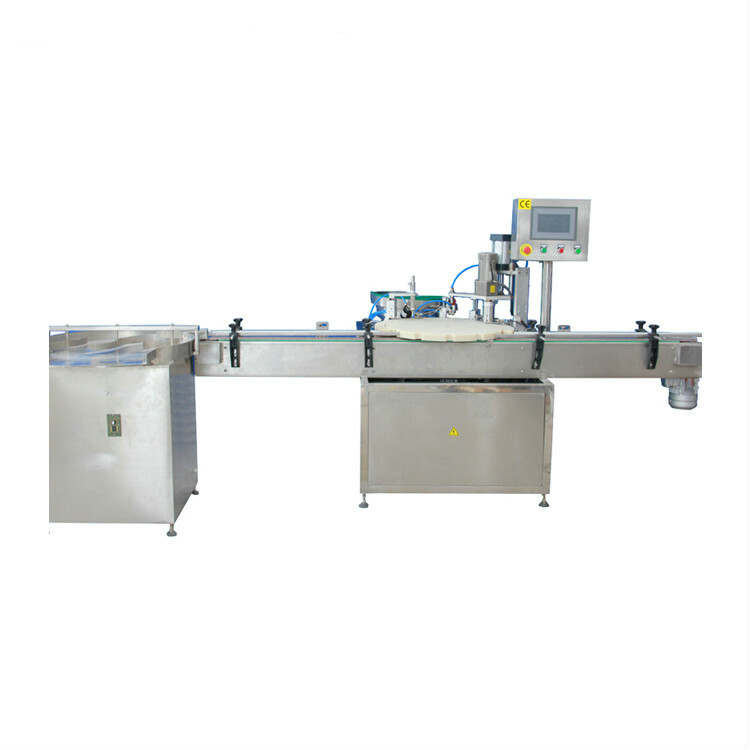 Ice cream filling machine is an intermittent motion, bull and filling cream multipurpose filling equipment. Mainly the production of ice cream cones, ice cream and a variety of flower garden. Flower of ice cream products. Double color, three color to perfusion of ice cream and ice cream and jam, ice cream and chocolate products, and pouring out plane cutting products. Cup ice cream filling machine is a necessary equipment for whole ice cream production line.The cup ice cream machine supplied by our suppliers is known for versatility and simplicity. It can be adjusted to cups of different shapes. You can choose different capacity, from big factory to middle and small business. 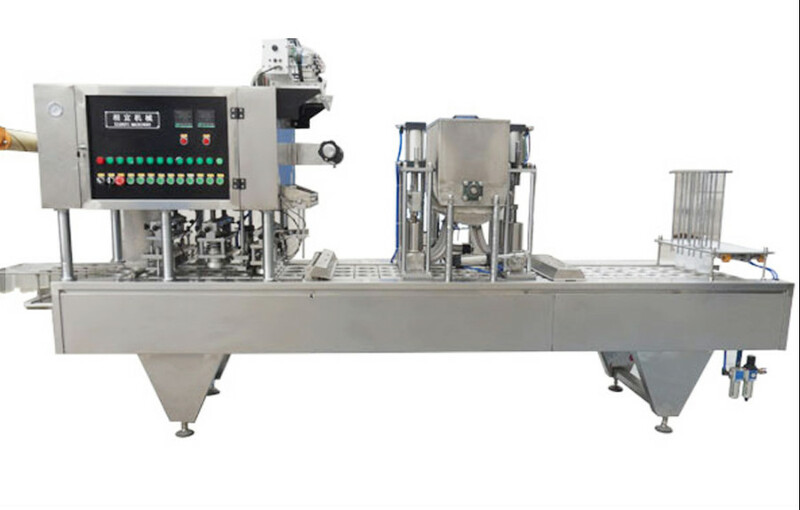 The machine adopts stainless steel material, conform to the requirements of the health, clean convenient; suitable for water, wine, yogurt, milk, soy milk, green bean soup, congee, spices, jam, jelly, bean curd, and other liquids. Great Overall performance Designed by our senior engineers who has rich experience in liquid semi-liquid powder areas, this machine has many newest technologies based on our advanced control system. 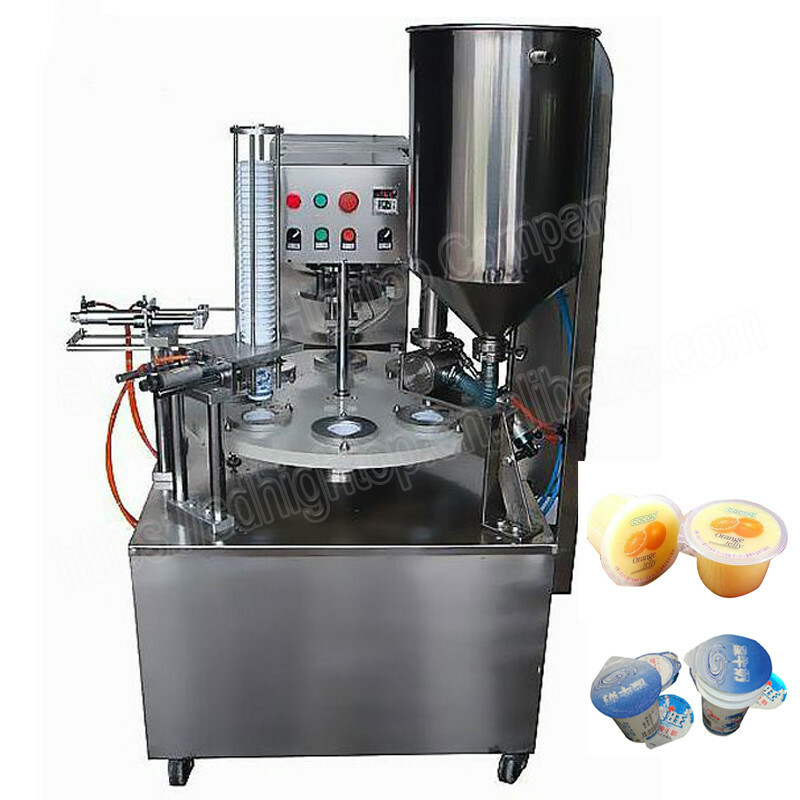 This ice cream cup filling sealing machine is suitable for cones (eggs) and a variety of round, square irregular shaped plastic cups, paper cups, egg shells. We offer high quality ice cream cone filling machine to our clients. These cone filling machines are widely applicated for filling ice-cream into cups and cones. 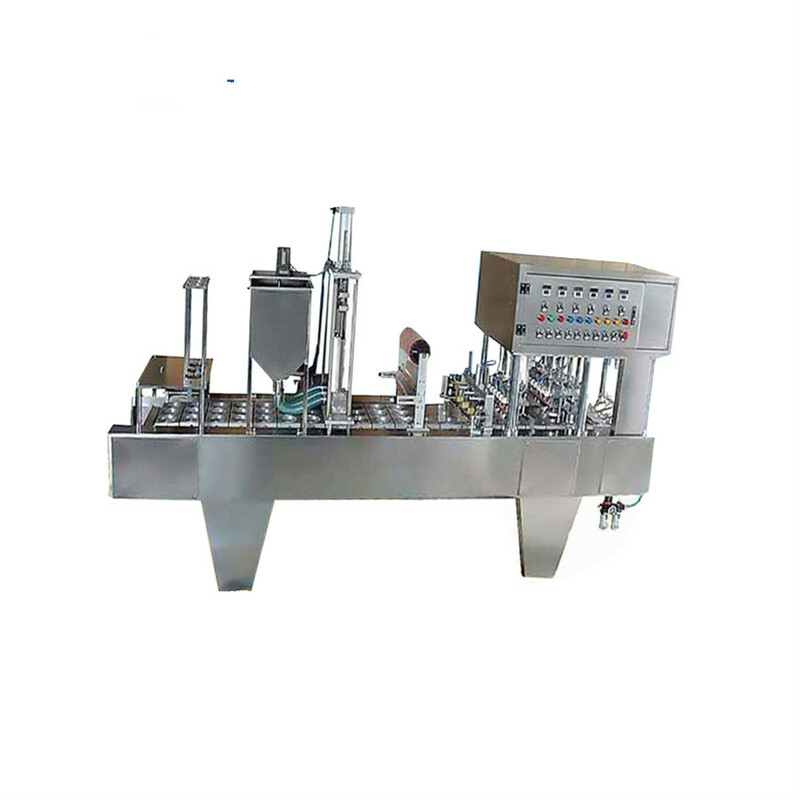 In addition these ice cream filling equipment are also used for top filling chocolate or fruit syrup, dry nut sprinkling. These machines are available with card board lid dispenser, which is used for closing of cones and ejecting of the finished cones or cups. 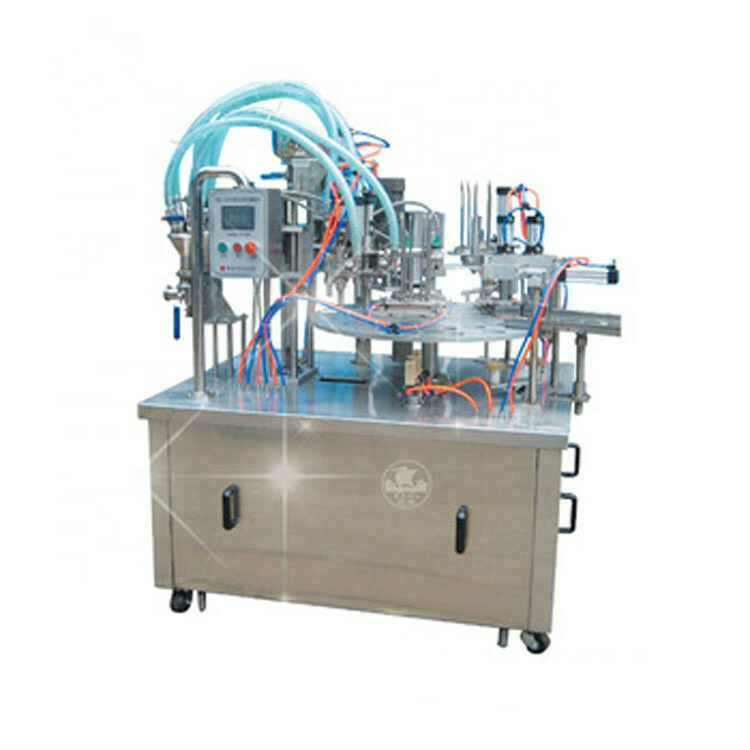 This can filling sealing machines were made based on absorbing advance technology from abroad. 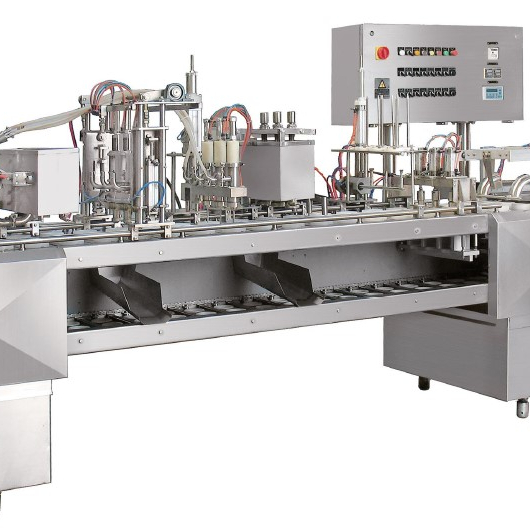 All the canning machines adopt the advanced mechanical, electrical and pneumatic control technology. 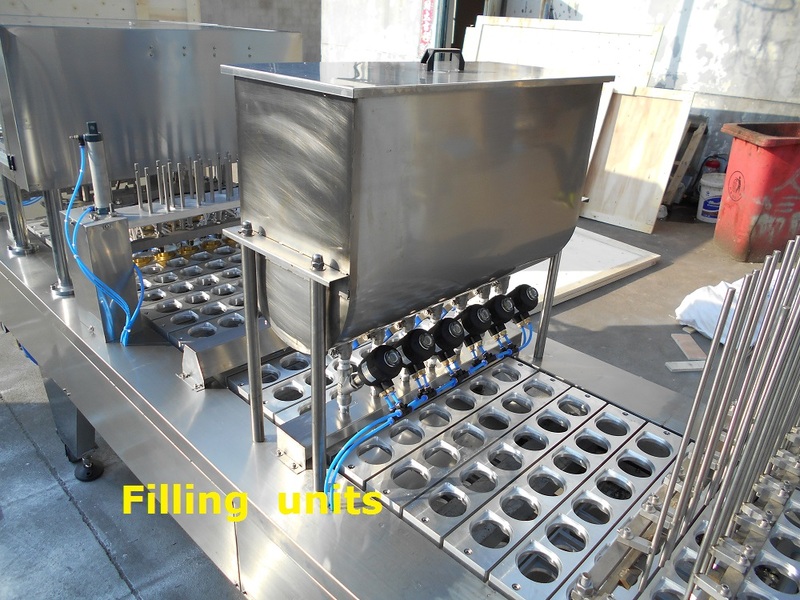 Can filling and sealing system were made in one unit. This type of equipment fills ice cream products of various shapes, such as jacquard and spin-on flowers in monochrome and bicolor. 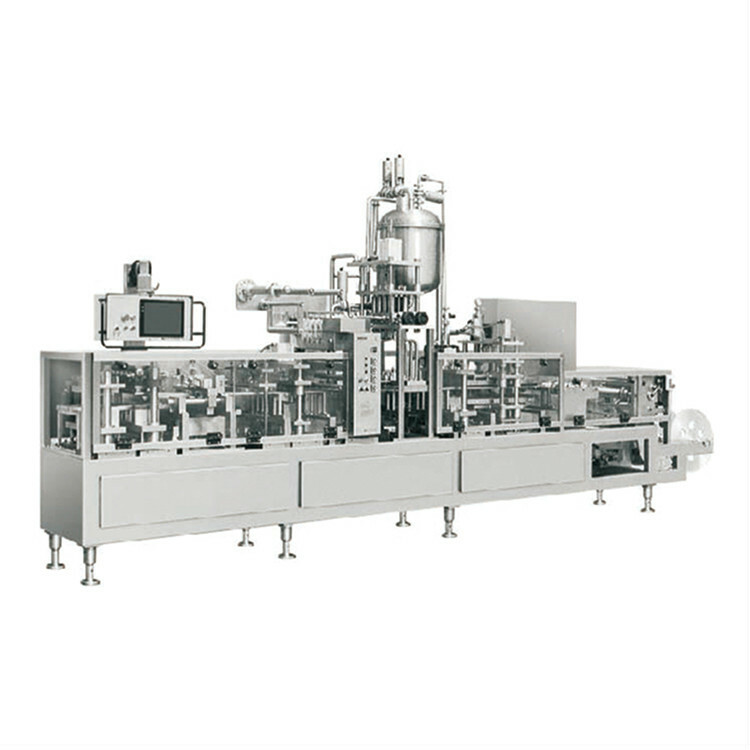 This machine has a number of functions such as automatic dispensing of packaging containers, cone glands (paper covers, plastic covers) and paper-cup heat-seal paper covers. Family pack ice cream has a larger package. We provide ice cup cone filling machine for family pack ice cream. Advanced technology is applied to cup and cone filling machine.So it has high efficiency and energy-saving. With this family pack ice cream filler you can save more cost and produce more ice cream. 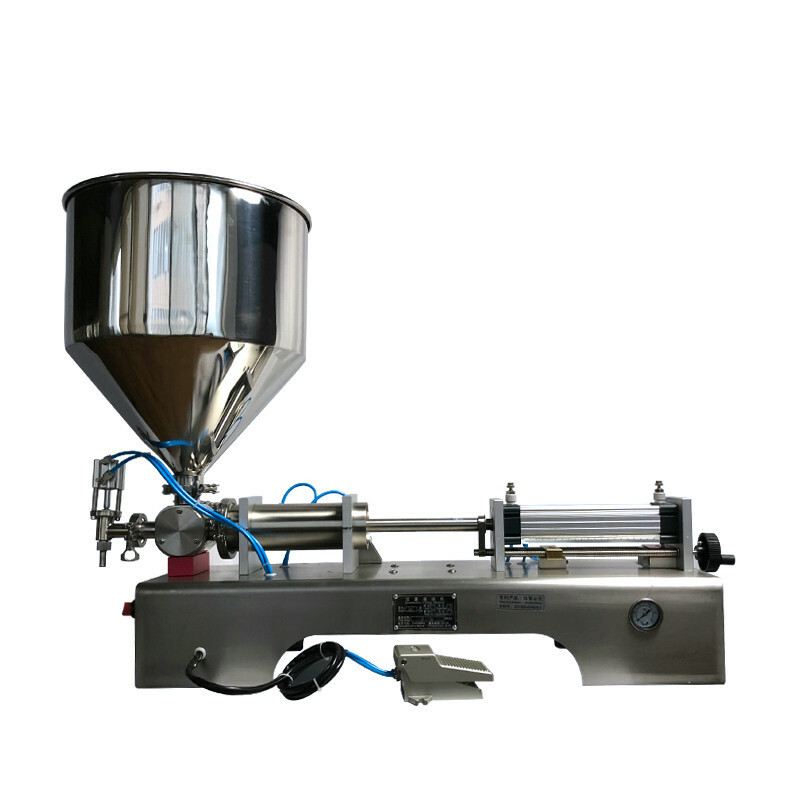 Shenhu provide high volume Rotary Cup Filling Sealing Machines for many industries including food, dairy, and cosmetics.These machines are designed to denest, fill, seal, and lid your products into stackable containers. Ice cream production plant is the same as other dairy processing plant.We can provide the turnkey solution for the project of ice cream production line and the ice cream maker machine is suitable for dairy factory and industrial research.Clients can add other materials to increase the richness of products, according to the different forms of packaging, configuration will be determined according to individual demand. Calippo is a freezie brand owned by Unilever,it is a cheap ice lolly with good taste. It is made of 30% fruit juice and is 99% fat-free. 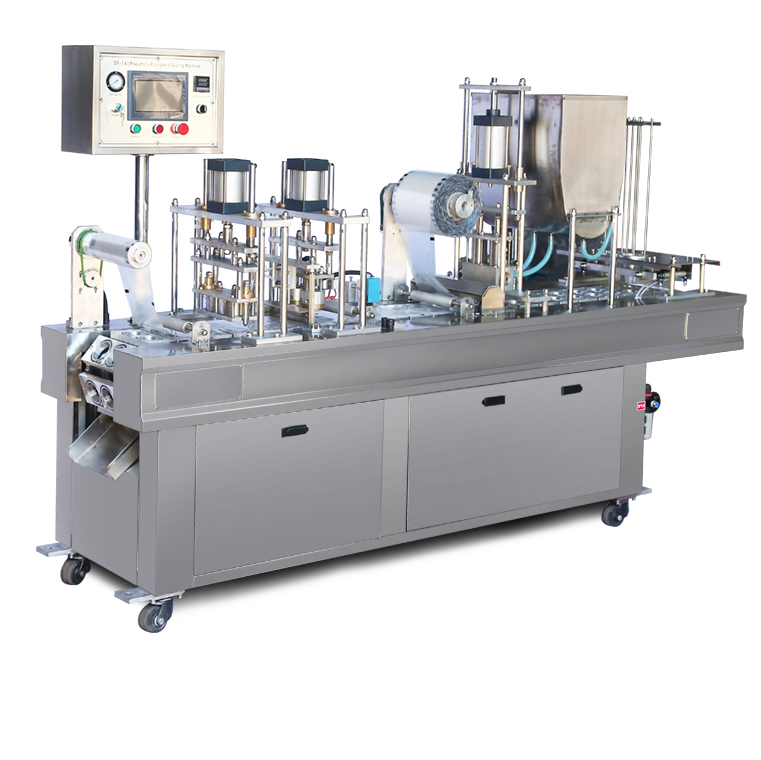 Calippo ice cream filling machine can be used for manufacturing of Calippo ice cream. You can choose the capacity of the machine according to your business scale, suppliers will provide you best solution. Can be customized for filling sealing packing ice cream, yogurt, milk, soymilk, chilli sauce,juice, honey, ketchup, mineral water and so on. 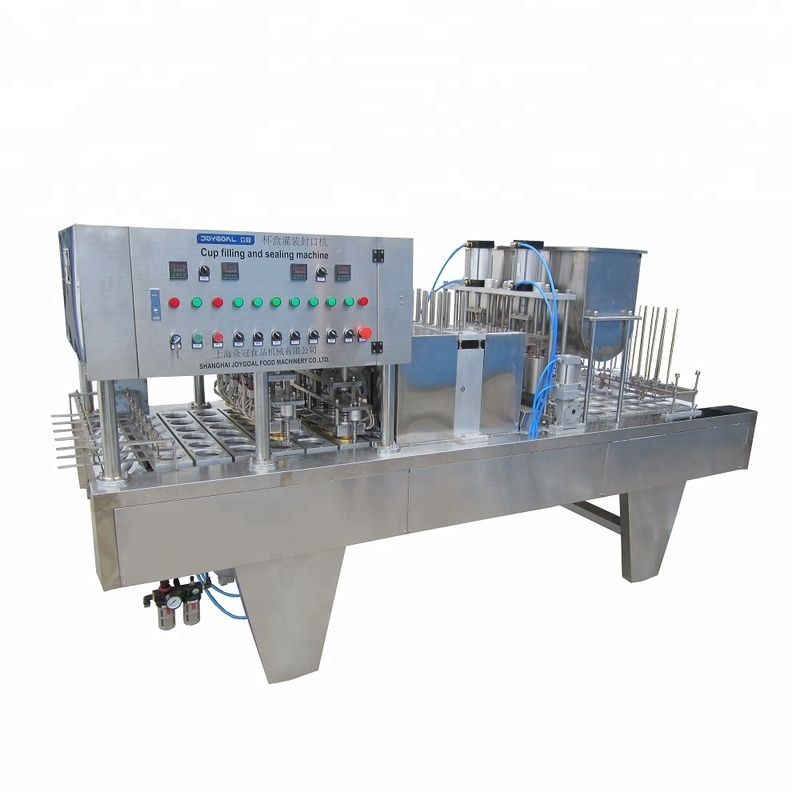 This machine can be used for packaging various kinds of cup or box type products, such as yogurt, milk, ice cream, jam, fruit concentrate, fruit juice, condiments, etc. The use is extensive. The mold structure can also be adapted to meet the requirements for other industries. Liaoning MEC Group Co., Ltd. is a comprehensive group with business scope including international project contracting, large complete equipment exports, domestic trade and engineering. The group company was founded in 1994.Up to now, the average annual turnover is around 1.8 billion yuans, MEC has underpinned a solid partnership with domestic government branches, financial institutions and industrial enterprises and established a business network covering industrial, commercial and financial sectors in more than 100 countries and regions all over the world. As one of the biggest ice cream solution supplier in China. we could provide customized whole solution for ice cream plant, from layout to installation, from pre-treatment system to rotary line, every requirement from the customer will be solved by our experienced engineers. Our market share is increasing constantly, for the rotary line in China, our market share accounts for more than 70%. Besides, our products are also popular abroad, such as India, Malaysia, Kazakhstan, Pakistan, Iraq, Vietnam, New Zealand, Russia, South Africa etc.